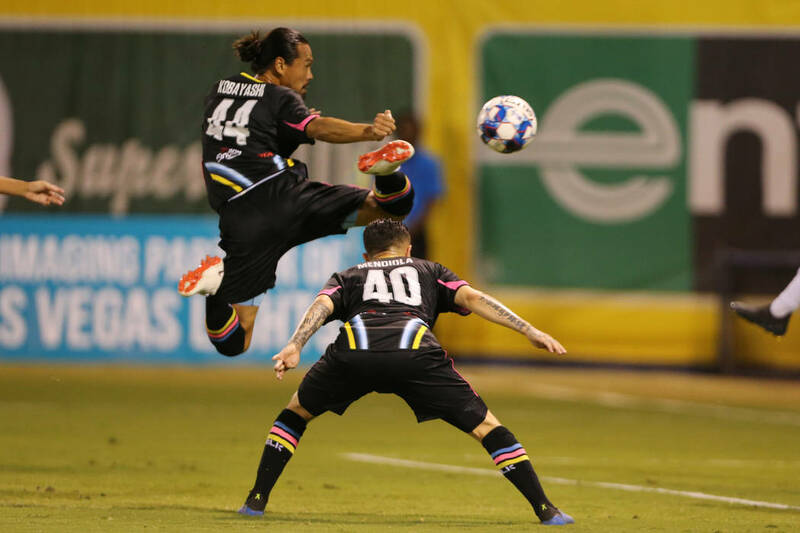 The Lights FC face the Austin Bold FC in the regular-season opener at 7:30 p.m. Saturday at Cashman Field. ■ What: USL regular-season opening match. ■ Tickets: Starting at $15 each at LightsFC.com/Tix. ■ Promotion: Guarantee win day: If the Lights don’t win, then the everyone in attendance will get a ticket to the next home match on March 30. ■ Lights FC outlook: This is the beginning of the Lights’ second season. 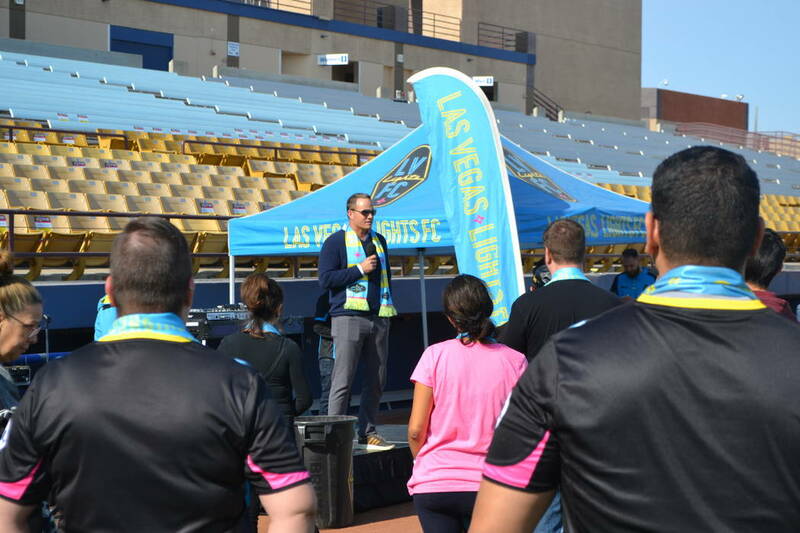 It is the first regular-season game for new coach Eric Wynalda, a soccer legend for the U.S. The Lights finished the preseason with a 7-0-1 record. They outscored their opponents 31-9. Three of their five returnees from last season are Las Vegas natives (goalies Thomas Olsen, Angel Alvarez and midfielder Matt Thomas). The roster features players born in six countries and citizenship from 11 countries. Zappos Tailgate Party begins at 5:30 p.m.
■ Rapids outlook: This is the first game for the expansion Bold, which is coached by Marcelo Serrano. The top players are former Liga MX/Necaxa player Xavier Baez and Brazilian Andre Lima. The team also features former Portland Timbers defender Amobi Okugo.